Ottawa Fire Services announced today that the annual spring ban on open air fires is now in effect until further notice. The ban will remain in place until spring progresses enough that the green grass begins to overtake the tall dead grass, as the risks of uncontrollable burns will be significantly reduced. 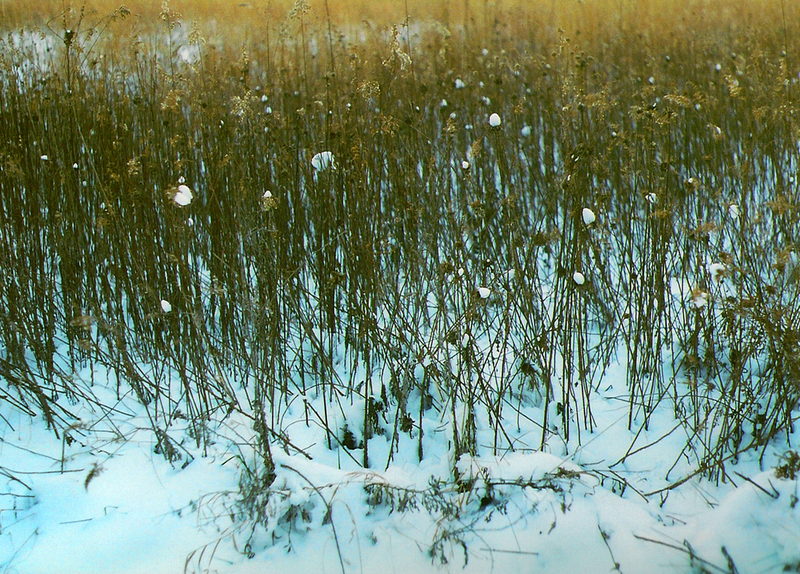 Every winter, grass and leaves die underneath the piles of snow, and even if the ground seems wet in some areas, the dry grass and leaves create the perfect condition for fast-spreading fires when combined with other dry materials, such as branches, as well as the addition of environmental changes like high winds, prolonged dry spells, early spring surface conditions, cut fields or wet conditions that prevent firefighting equipment from accessing remote and rural locations. All open air fires are prohibited during a fire ban, including for those properties that have an Open Air Fire Permit. This ban applies to agricultural burns, brush pile burns, as well as campfires. There will be zero tolerance enforcement during the fire ban. We thank area residents for their patience and cooperation with this matter. How can you reduce the risks around your home? Clear all combustible materials such as tree limbs, leaves and other dry materials away from buildings and propane tanks. Keep barbecue propane tanks at least three metres from buildings. Wood piles should be stored a safe distance from your home. Trees should be pruned to create a good vertical separation from the ground. Clear out any accumulated dry or dead debris from your property. Every year, cigarettes that are not fully extinguished contribute to the grass fires during burn bans. If you are a smoker, please use caution when disposing of your cigarettes. Cigarettes (lit or not) shouldn't be thrown out of car windows. Please follow our office on Facebook and Twitter to get regular updates. We'll announce there when the ban has been lifted. If you are interested in obtaining a burn permit, you can get more information at Ottawa.ca or visit the North Gower Client Service Centre (or any client service centre) on Thursdays. Read more about the open air fire by-law here. Recreation and cultural program registrations open March 7! Test out the new registration system early! Visit the City's recreation site. Click on the green "Register" button. If the registration page appears, you are all set to be able to register for programs. However, if it doesn't appear, you're encouraged to try on a different device or use a different internet service provider. You can also register by phone by calling 613-580-2588 when registration opens. Registering for programs when the period first opens always means that phone lines may be busy and the registration site load times may be slow or fail due to the increased traffic. We appreciate your patience as we work to complete registrations for everyone interested. Don't forget that you'll need a client barcode, as well as family PIN numbers in order to register for any City of Ottawa programs. If you don't yet have one, you can create a client account here. 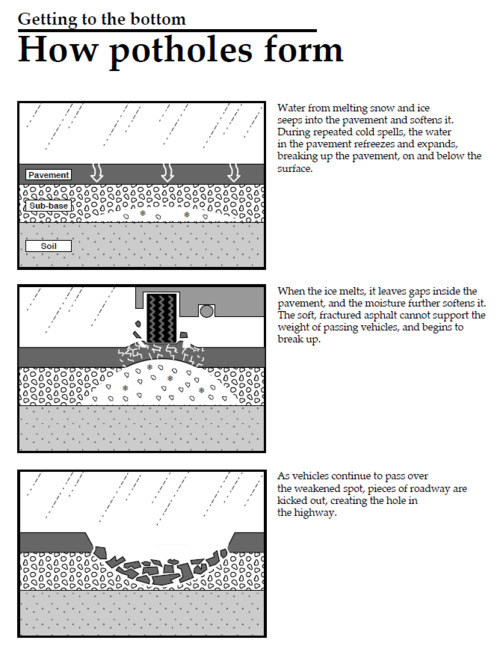 How do potholes form and what is the City of Ottawa doing about them? The weather we've experienced in Ottawa this winter season (2013-2014) has been challenging - and not just in Ottawa, but across Canada. 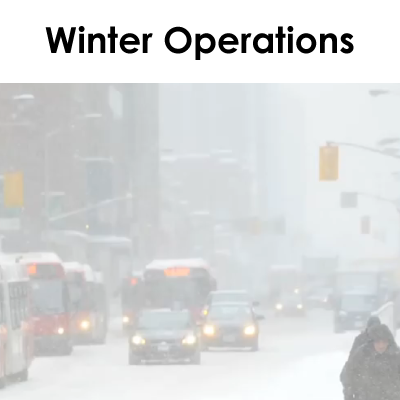 Since November 1, 2013 the City of Ottawa has received more than 230 cm of snow and experienced significantly colder temperatures than normal for a longer period than usual. Overall, the temperature has been below average with freeze/thaw cycles also occurring later in the season than normal. This has led to an increase in the volume and severity of potholes, as frost penetrated deeper into the ground and will take longer to rise out as it warms up. Generally, potholes are formed when water seeps into cracks in the surface of the road which, combined with the vibration of traffic over those cracks, causes the asphalt to fail. Potholes are also created when the roadway is stressed by trucks and buses as this can cause movement of the subsurface. Once there is a weak spot, every car that travels over the area increases the depth, and, eventually, a section of the material will fail causing a pothole to form. The Public Works Department takes a proactive approach to maintaining potholes year round. In addition, this year there has been a substantial increase in the number of pothole service requests generated by the public. You can report a pothole by calling 3-1-1 (613-580-2400) and providing the following information: The street name and number or street name and intersection closest to where the pothole is located. Additionally, the City produced a short video about potholes and how to report them. This is shared with the public via OttCity Online. Pothole repairs began a little earlier than usual this year - on January 13, 2014. This was caused primarily by the thaw/ freeze that occurred in late December and again in early and mid-January. Since then, crews have been repairing potholes when weather conditions are favourable. Typically, snow events are the only time that pothole repair crews are not deployed. Sourcing additional contracted crews to be hired on a temporary basis; currently the Department deploys 5 contracted crews. The number of new crews will depend on availability. Experimenting with different types of cold patch, including one that is said to have extra bonding power. Researching different products and asphalt mixes as well as best practices in order to improve operations for future years. Adding 9 new hotboxes. These can be utilized with existing staff. Sourcing a used grinder (smaller and mobile) for immediate purchase. This will enable staff to make more permanent repairs to the chronic pothole areas by cutting out a larger area that can be properly compacted by a roller. The Public Works Department will continue to provide the highest level of service possible in order to address potholes throughout the year. In the meantime, please continue to report any potholes you find in your travels online through ServiceOttawa or call 3-1-1 (613-580-2400). Why does Ottawa get so many potholes in the winter? With freeze-thaw weather cycles comes the deterioration of road surfaces and potholes. During the thaw, the water gets down in the crevices of the road. When the freeze returns, the water expands – popping out asphalt and increasing the size of the holes, especially when vehicles drive over them. We met with the City’s asphalt crew to learn more about how potholes are formed and how they work to repair them. The City’s crews do their best to respond to reports of potholes. It’s a big job and last year alone 193,000 were filled. We appreciate your help with reporting potholes to ServiceOttawa or 3-1-1 (613-580-2400) - and so will everyone who shares the road with you! The City of Ottawa is committed to putting the needs of Citizens first and developed a Service-Ottawa initiative that provides a one-step access to services and information. Council has identified Service Delivery a priority. Therefore Service-Ottawa was created under Service Excellence to standardize the City’s front-end service delivery. The vision of Service-Ottawa is to achieve better outcomes for Ottawa residents and businesses by providing a consistent and positive client experience across multiple channels with a focus on Service Excellence. Order a Garbage Collection Calendar sent in the mail. 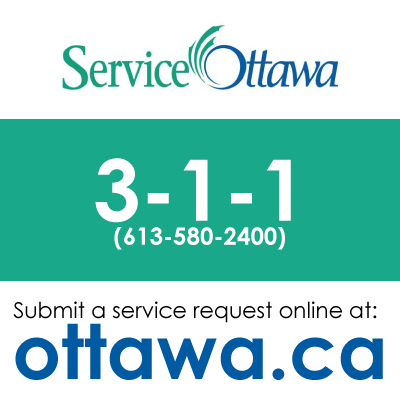 After contacting the Service-Ottawa call centre by dialling 3-1-1 or 613-580-2400, a Service-Ottawa call centre agent will provide information regarding municipal services, as well as a create a service request when further action is needed. If a service request number has not been created, agents will provide you with a reference number to allow you to keep track of the progress made on the issue or concern. Accessing the City Services and information received a technological upgrade, when the City launched an enhanced ottawa.ca with the new Service Ottawa gateway. This gateway allows citizens to complete over 250 different types of service requests online, using the click of a button, removing the need to call or visit a Client Service Centre. The information entered by the citizen will be electronically generated with a tracking number and notification sent directly to the resident, and request sent to the field crew in one step. Residents will receive a request number upon completion of a service transaction online. Using this tracking reference number and their email for authentication, residents can track the status of their request and the estimated response time through the Service-Ottawa gateway on ottawa.ca. With all the snowmobile trails in and around Rideau-Goulbourn, there are lots of people out enjoying the trails throughout the winter months. Snowmobiling is a fun outdoor winter activity, but remember there's always a danger. A number of accidents are reported every year. Snowmobiling fatalities often involve alcohol, unsafe ice, excessive speed, and riding outside trails and rider abilities. Machines should be carefully checked before heading out. Riders should read the owner's manual and make sure to get all the required permits and insurance. Riders should wear the proper gear, including an approved helmet. Snowmobilers should always ride with a partner. Stay on approved trails and do not trespass. Riders are reminded that the maximum speed on trails is 50 km/h, and 20km/h where posted. Snowmobilers should plan their route, and advise someone of the plan and arrival times. Carry a cell phone, and GPS if possible. Riders travelling across ice should also wear a floatation device or a floater suit in case they go through the ice. Riders should also practice defensive snowmobiling techniques. Keep an eye out for obstacles on trails such as trees and tree branches, trail washouts, and snow banks. The Ottawa Police Service Marine, Dive and Trails Team will be hitting the trails this winter to do prevention, education as well as enforcement. For more information, visit the Ottawa Police Service's page on snowmobile safety or learn more from the Ontario Ministry of Transportation. 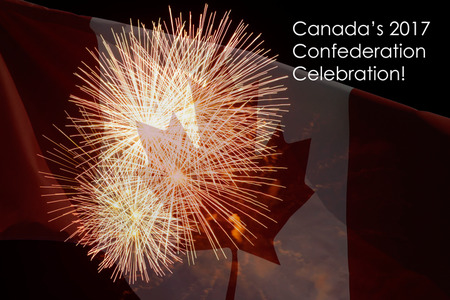 In 2017, Canada will celebrate the exciting milestone of 150 years since Confederation. As one of the biggest and significant events in our country's history to date, and as the capital of this great nation, Ottawa will be the place to be. But the City of Ottawa wants to know what you think! What should we do to welcome those who wish to mark this occasion with us? The City of Ottawa's 2017 Task Force is inviting all residents to take five minutes to complete this survey with ideas and comments as we prepare to make the 150th anniversary of Confederation a celebration to remember! If you have any questions regarding the survey, or any other 2017-related matter, please direct your inquiries to Danyelle Belanger at danyelle.belanger@ottawa.ca or 613-580-2424 x24248.